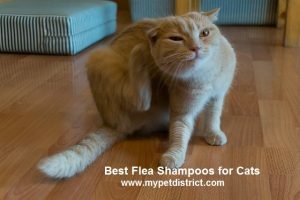 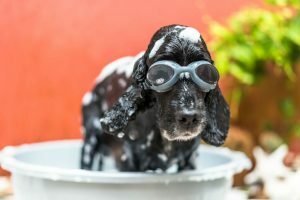 Category Archives for "Pet Shampoo Advice"
What shampoo can I use on my dog? 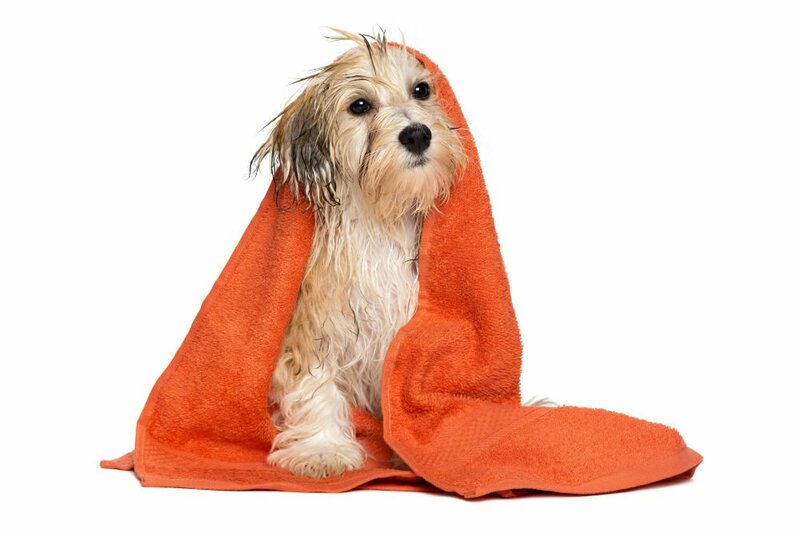 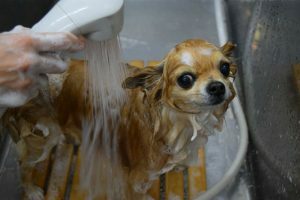 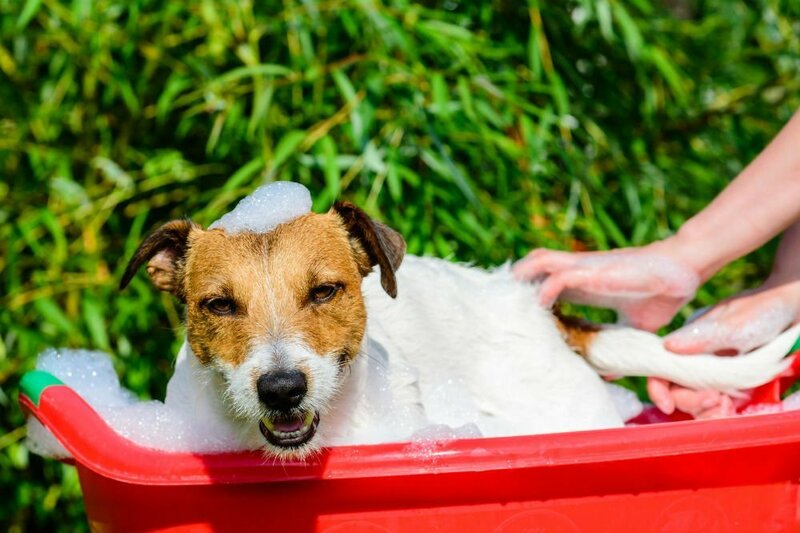 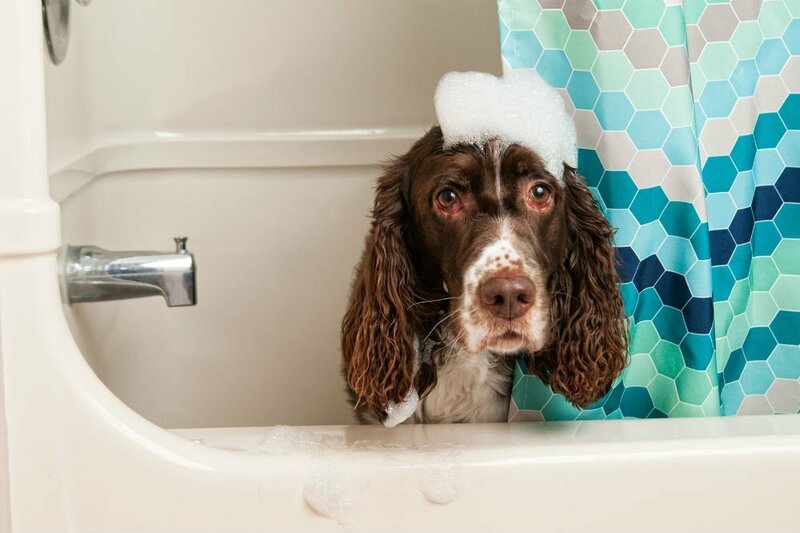 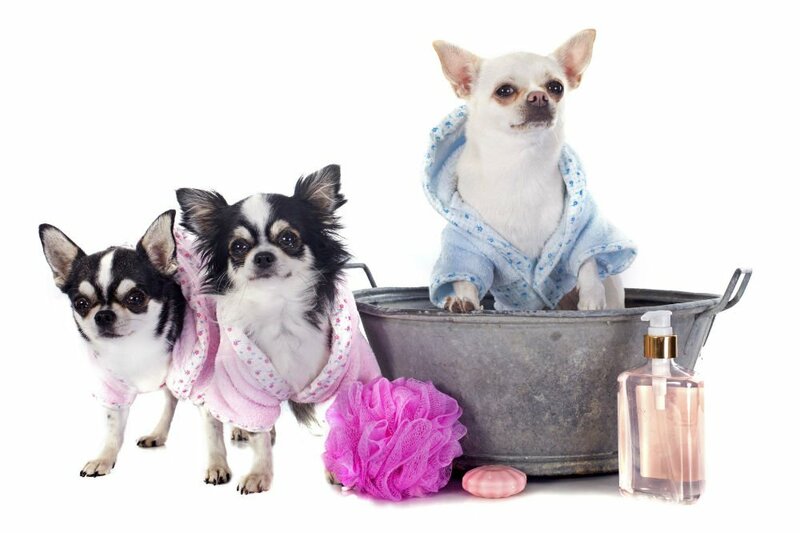 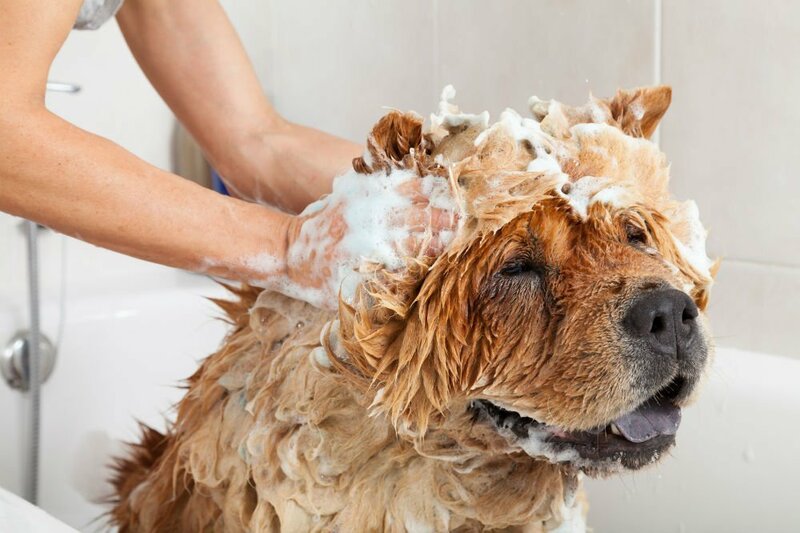 Dog Shampoo Facts: Can you use a human shampoo on dogs? 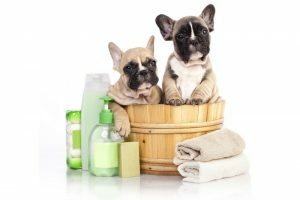 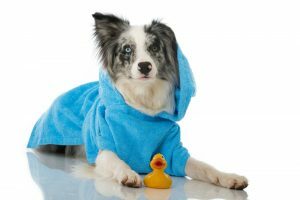 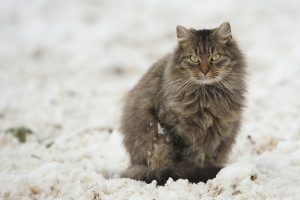 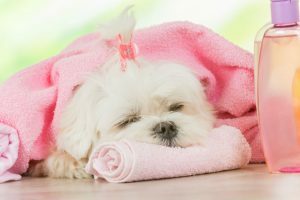 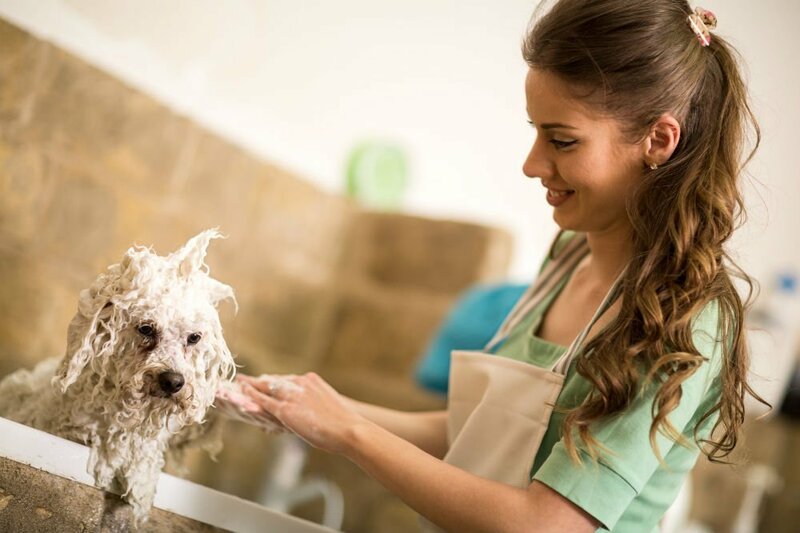 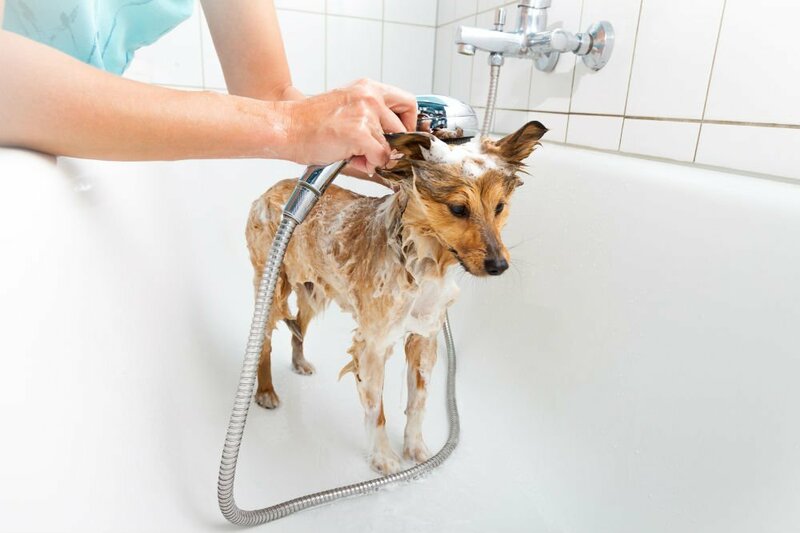 Dog shampoo vs human shampoo – Are they the same?